Protect your skin and promote healing with our hydrocortisone cream by Dynarex. 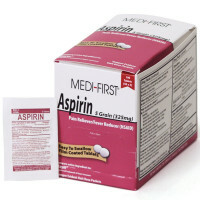 Helps relieve itching associated with minor skin irritations and rashes due to eczema, seborrheic dermatitis, insect bites, poison ivy, poison oak, poison sumac, soaps, detergents, cosmetics and jewelry. 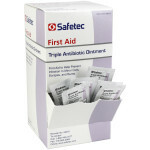 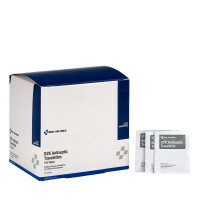 Convenient unit dose packages contain a generous amount of cream for application to affected area. 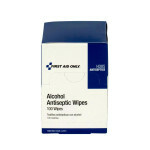 Active ingredient: hydrocortisone acetate 1% (equivalent to hydrocortisone 1%). 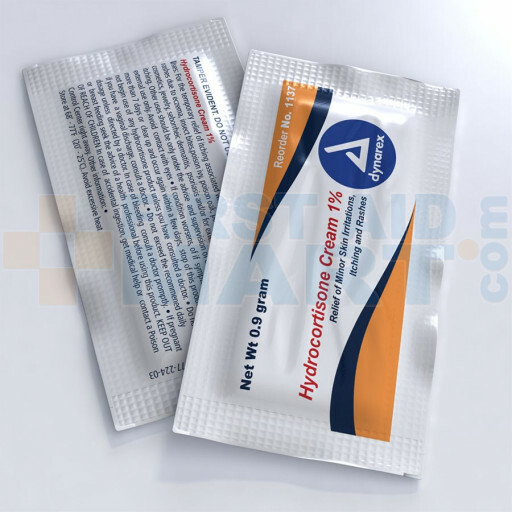 Hydrocortisone Cream 1.0%, .9 gram - 144 Per Box - M4033-144.